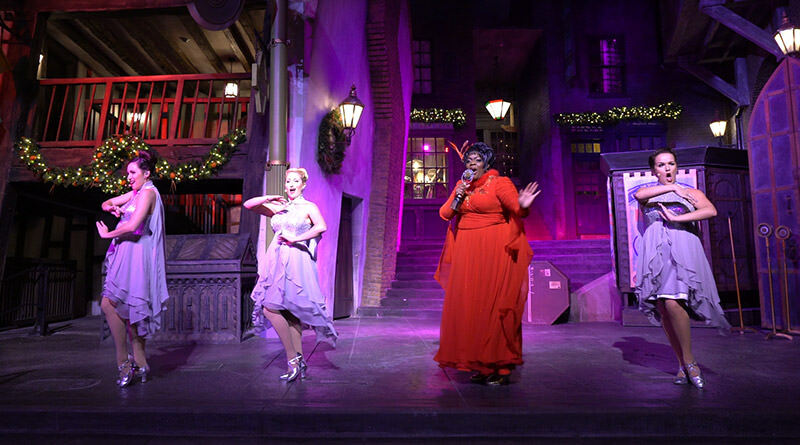 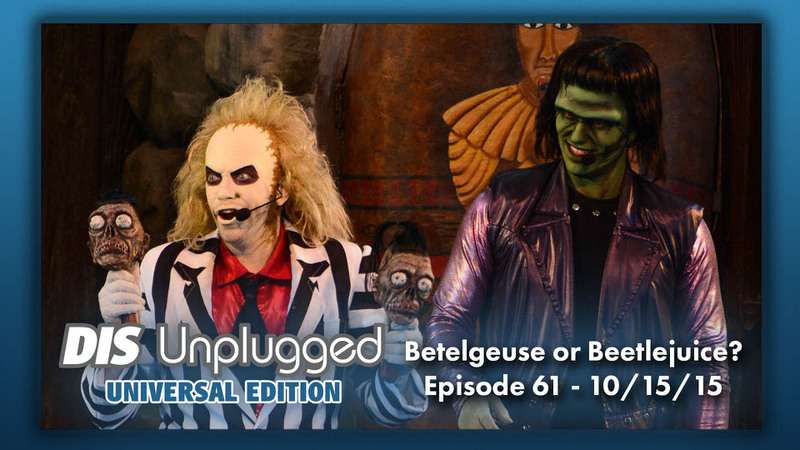 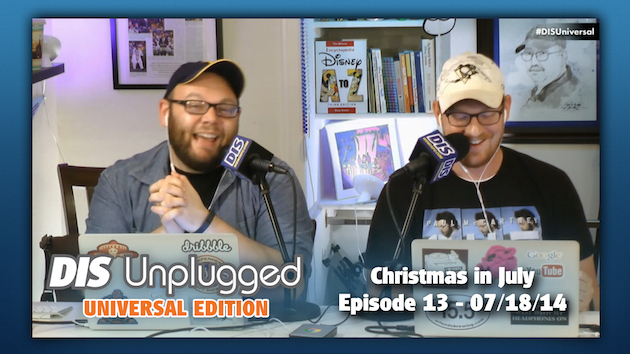 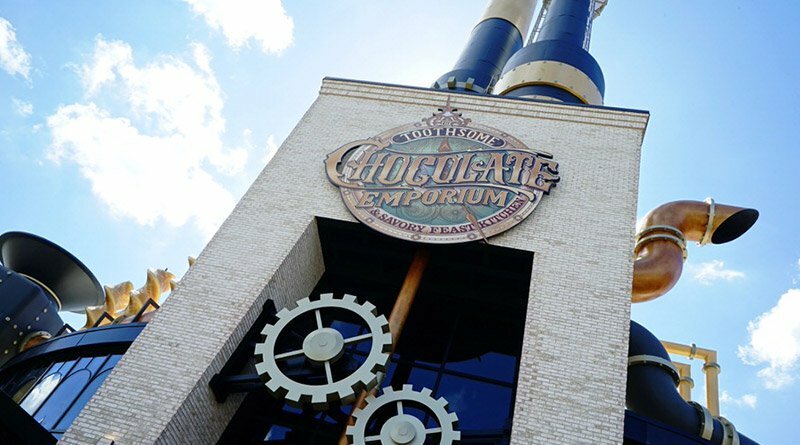 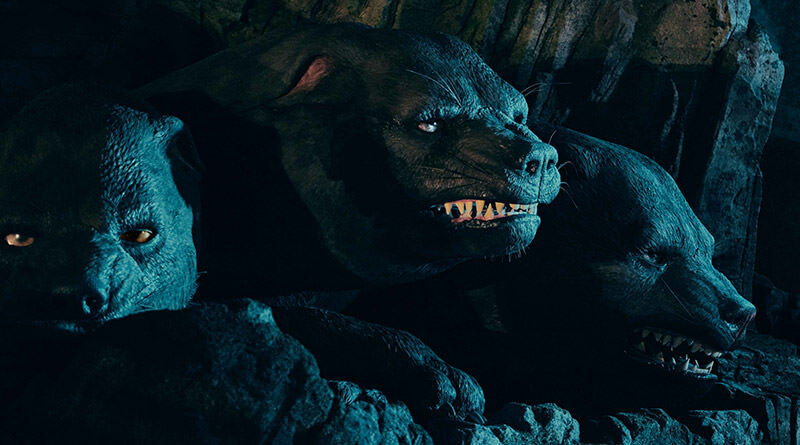 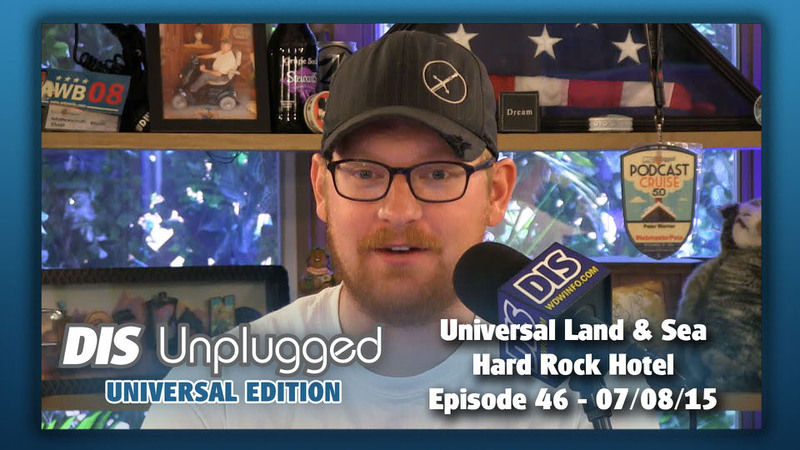 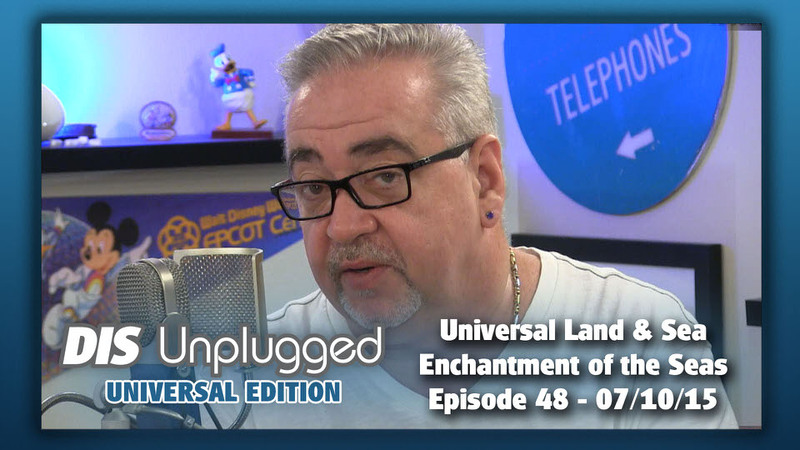 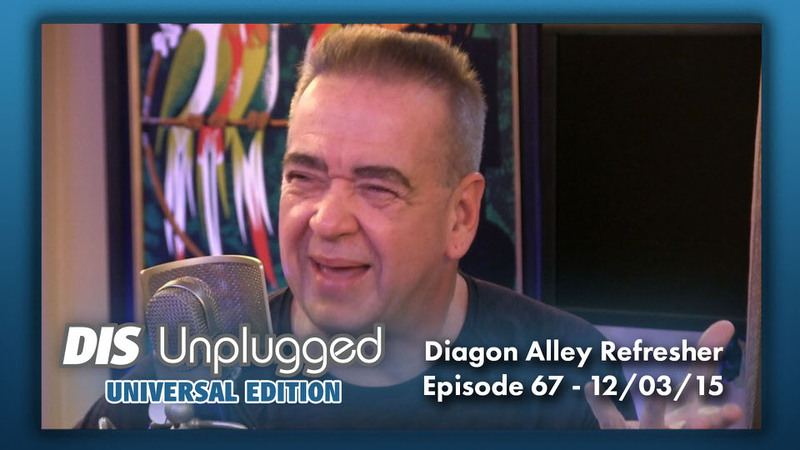 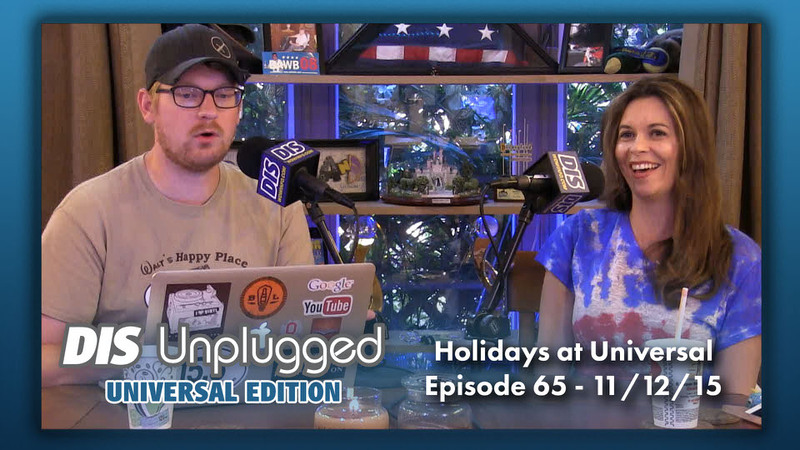 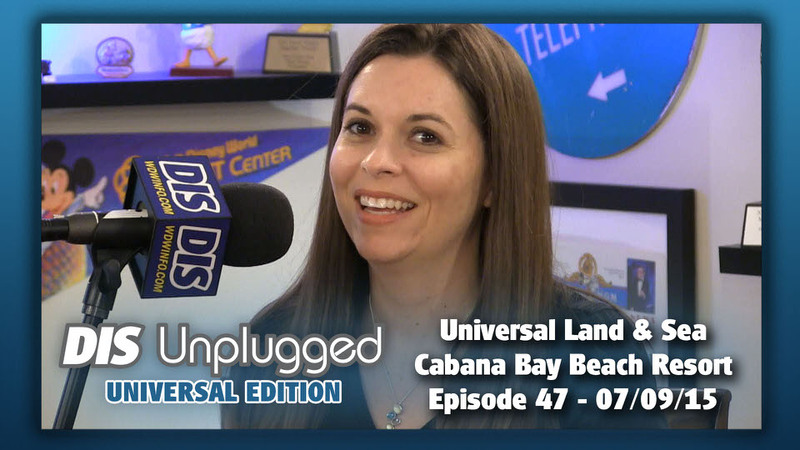 The DIS Unplugged: Universal Edition podcast is a weekly discussion that covers all aspects of planning a vacation to Universal Orlando Resort. 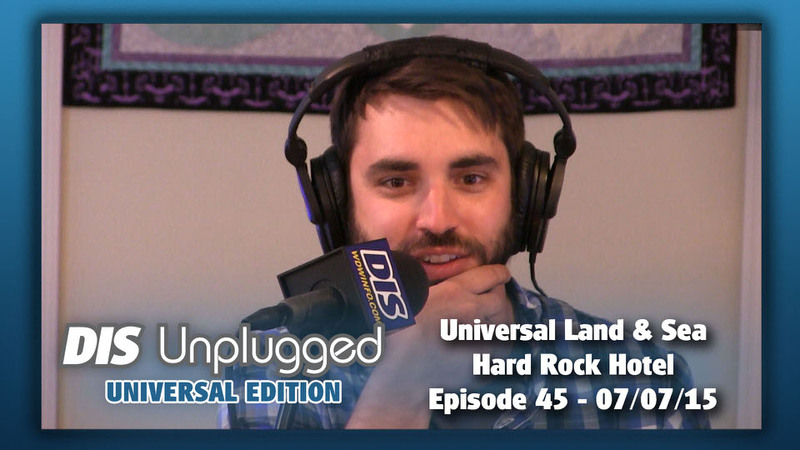 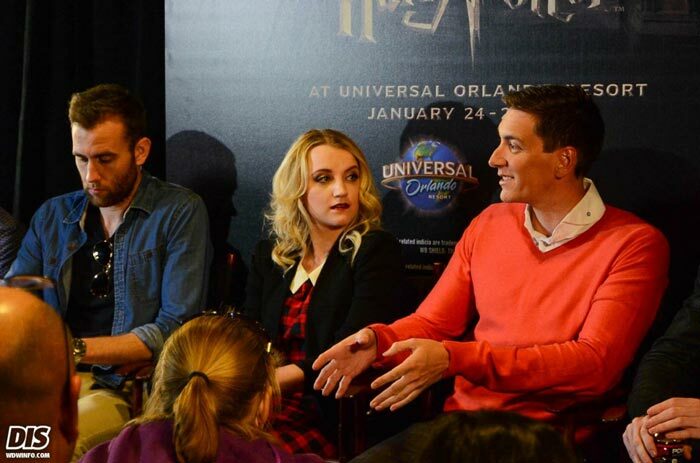 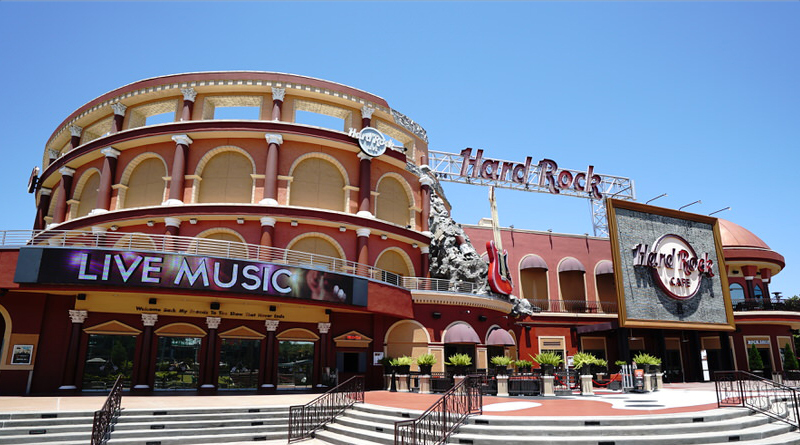 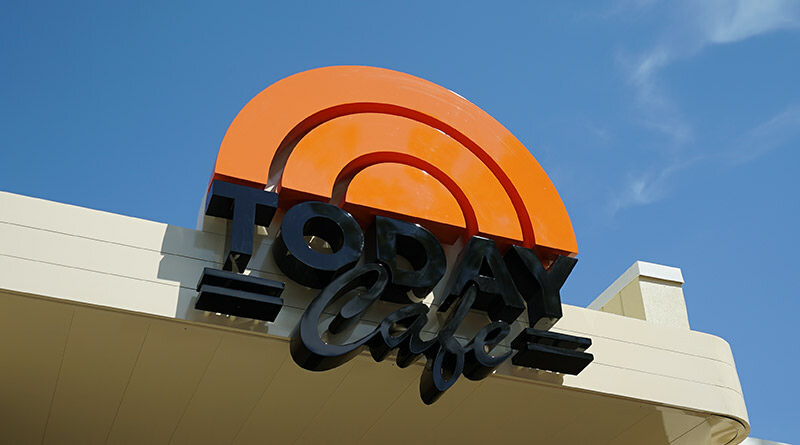 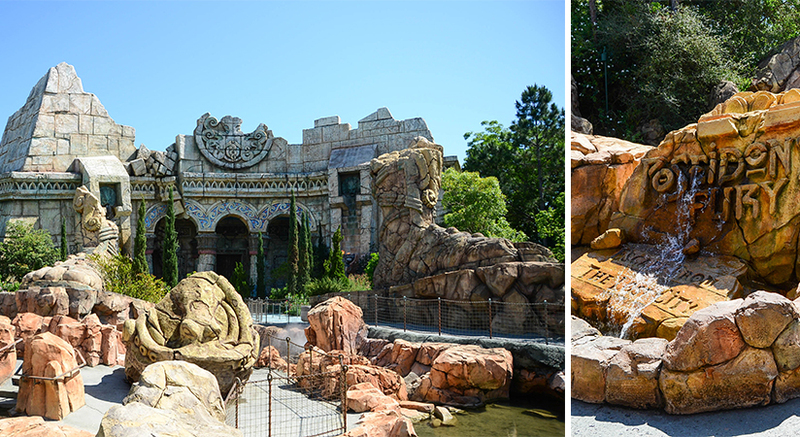 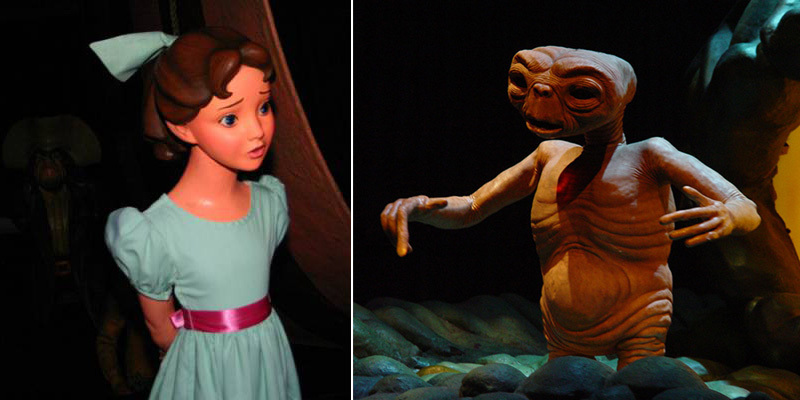 Our show is unbiased, and presents honest opinions of every aspect of a Universal experience – from dining and theme parks to attractions and hotels. 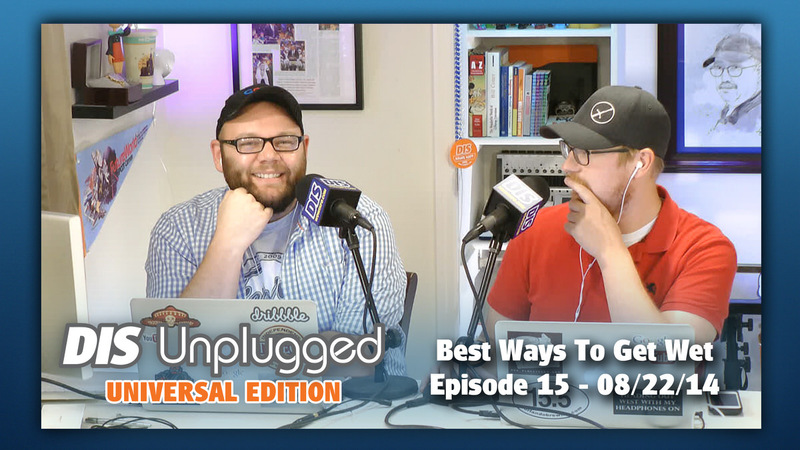 We discuss various topics including the top news stories, dining and restaurant reviews, upcoming events, vacation planning tips, listener questions, plus much more! 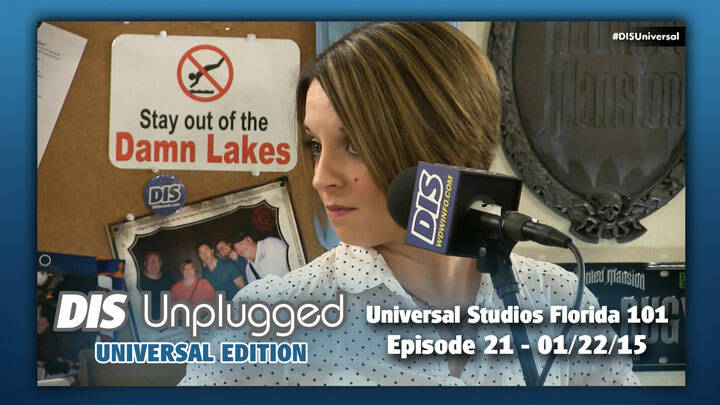 The show is hosted by Craig Williams and features JeniLynn Knopp, Ryan ‘Ryno’ Clavin, Julie Martin and Dustin West! 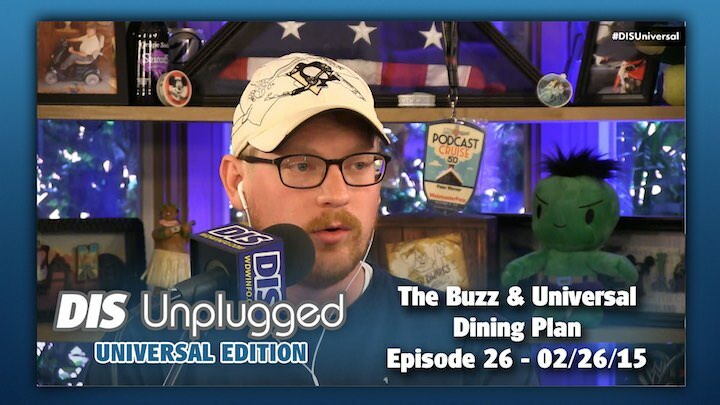 In this episode, the BUZZ is all about The Incredible Hulk Coaster, dining at Universal CityWalk and Universal Studios Japan. 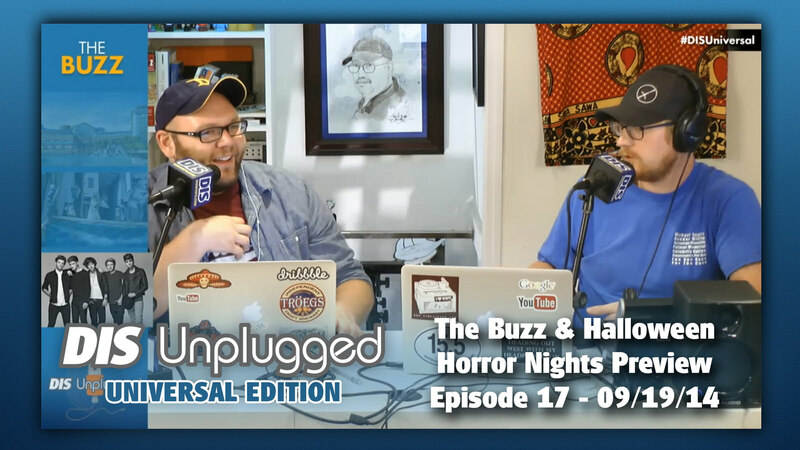 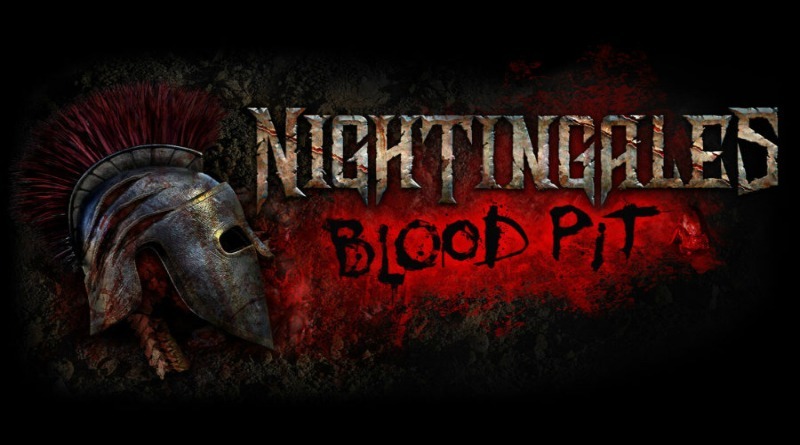 In this episode, we help Ryno prepare for an upcoming trip to Halloween Horror Nights Hollywood with some cool info! 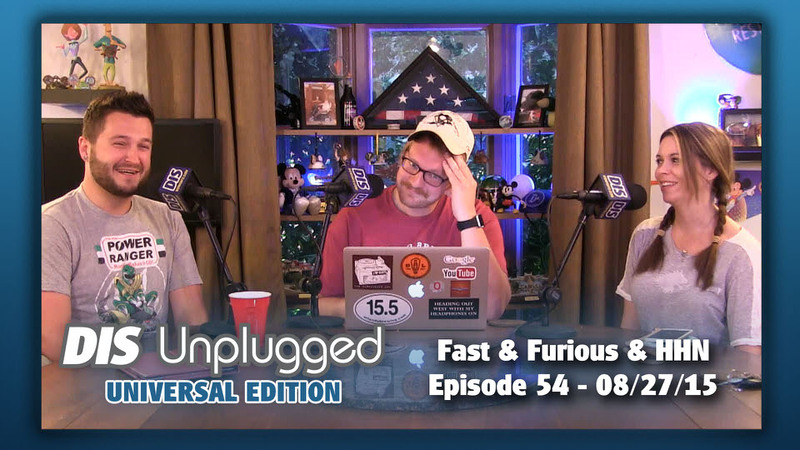 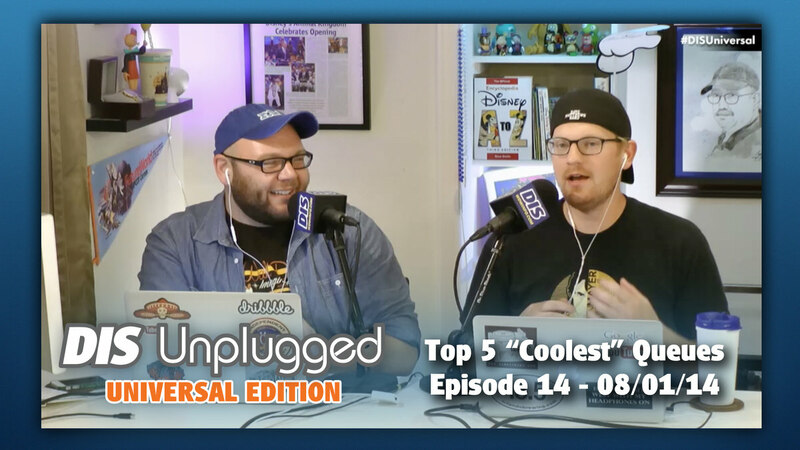 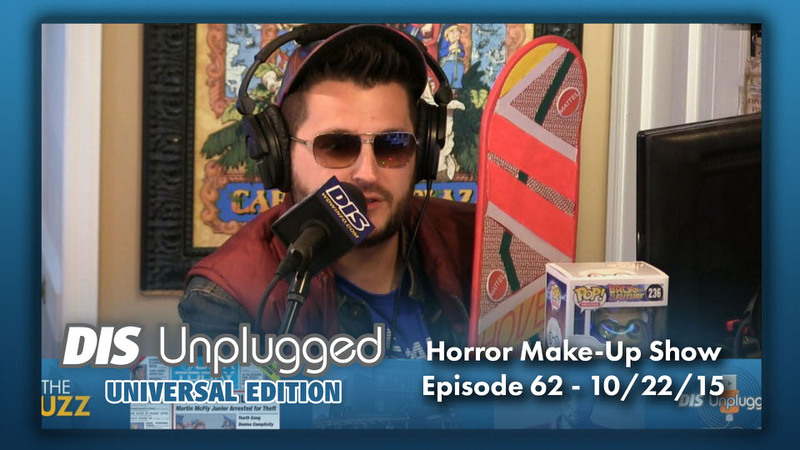 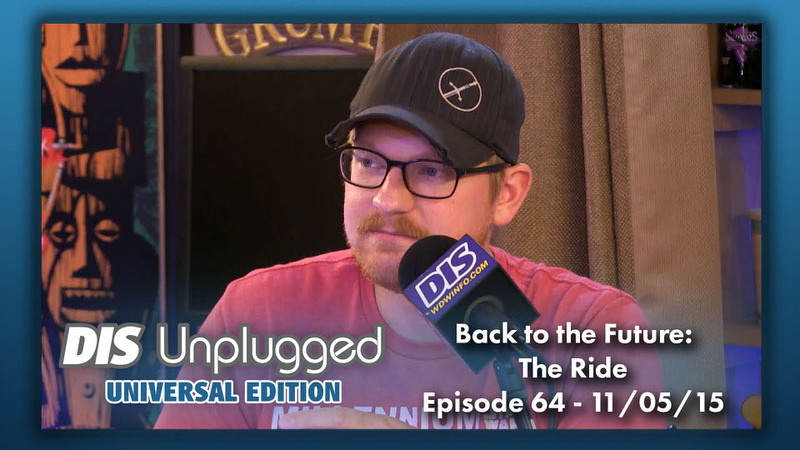 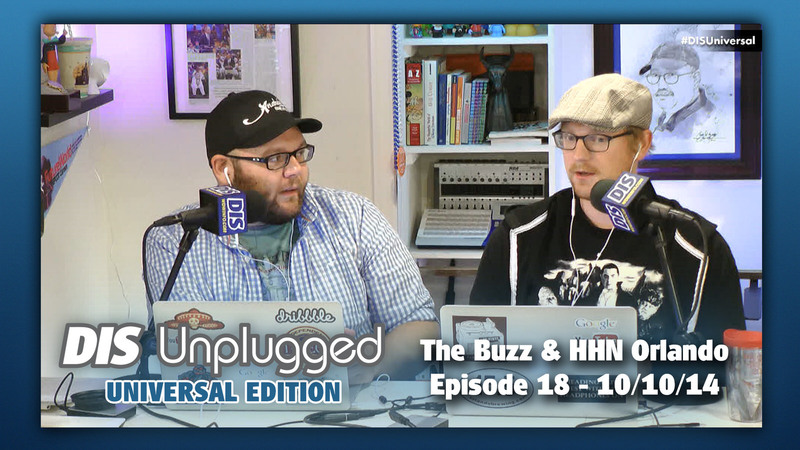 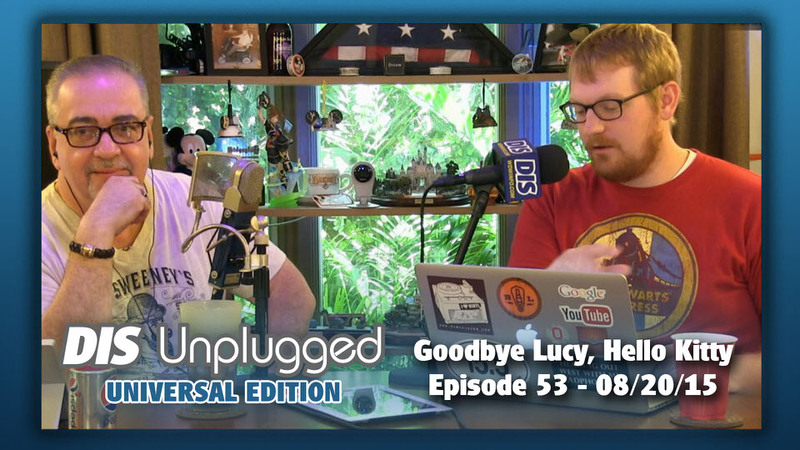 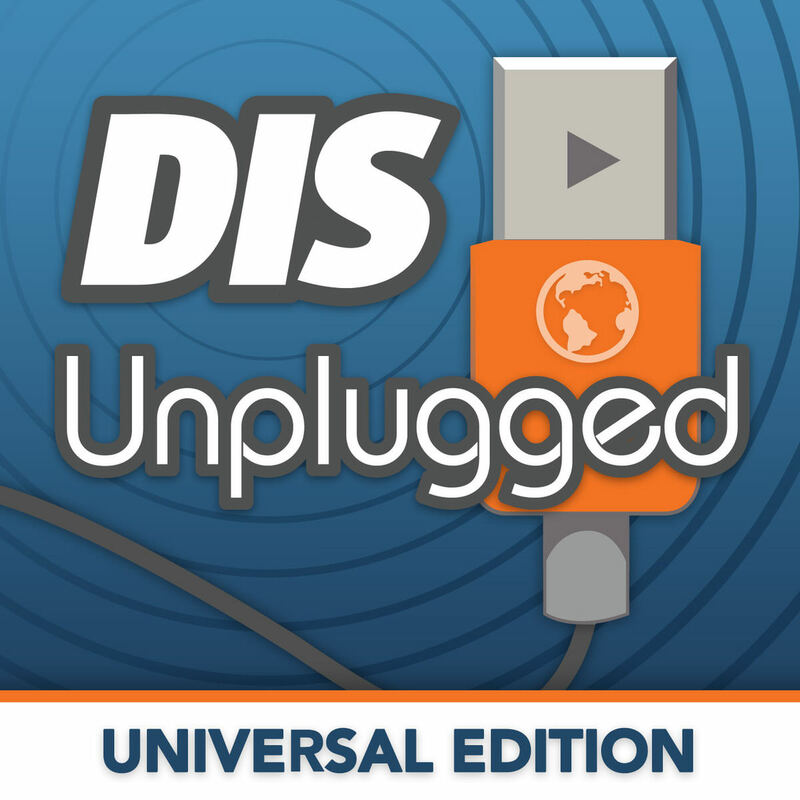 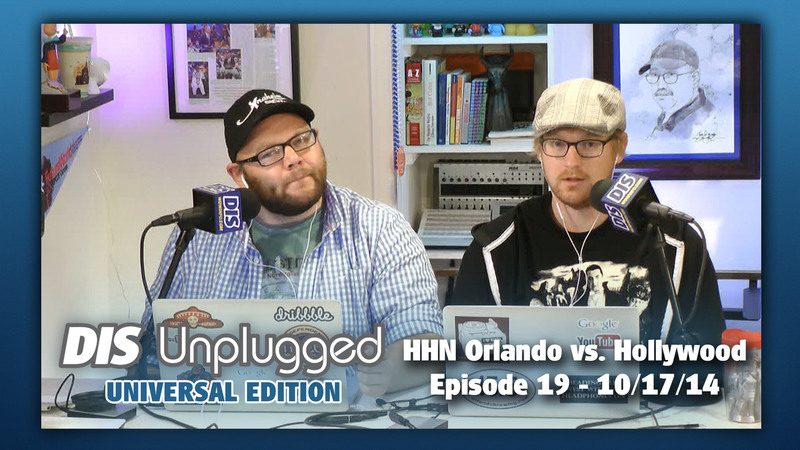 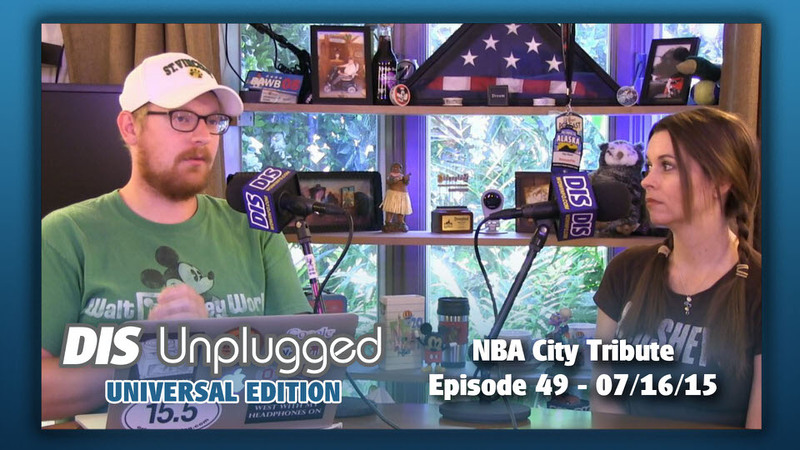 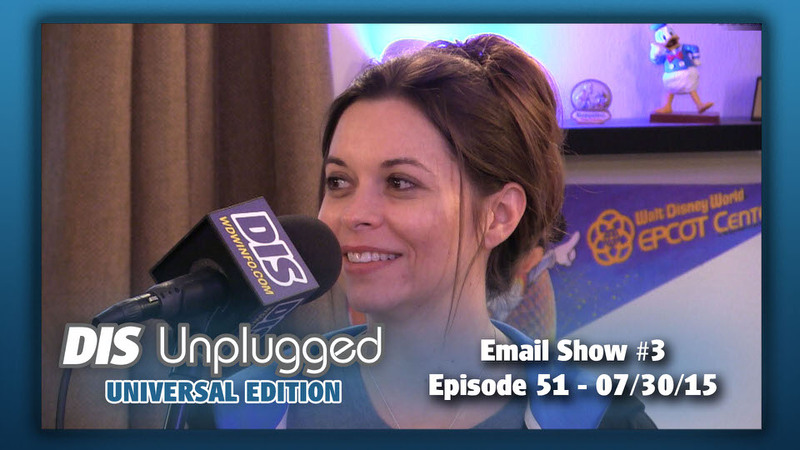 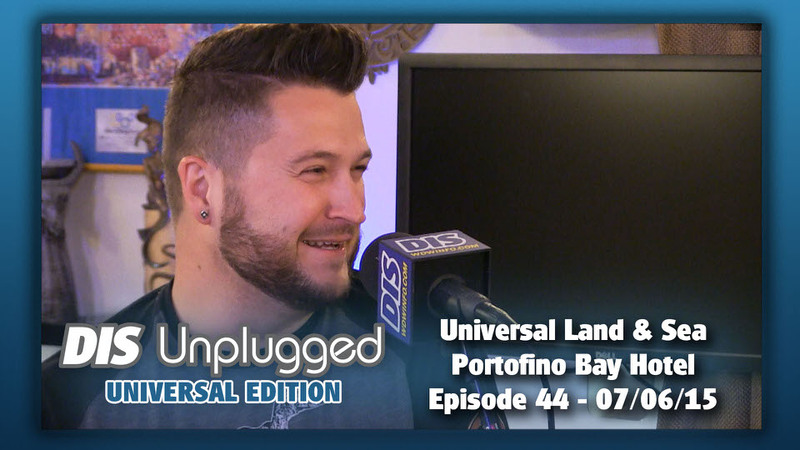 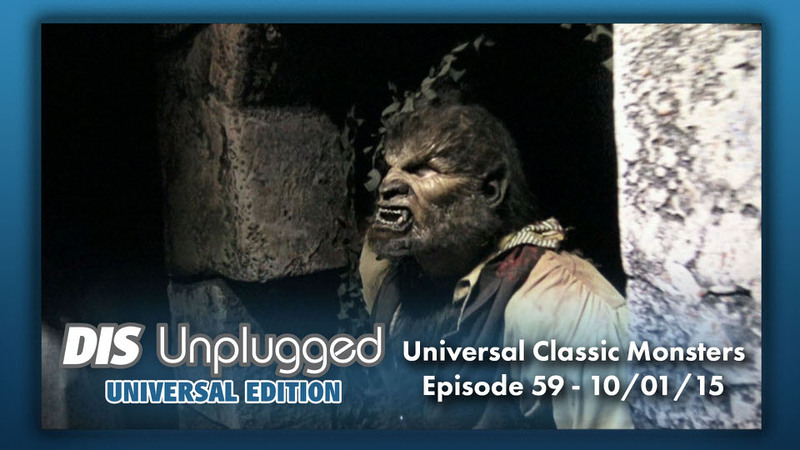 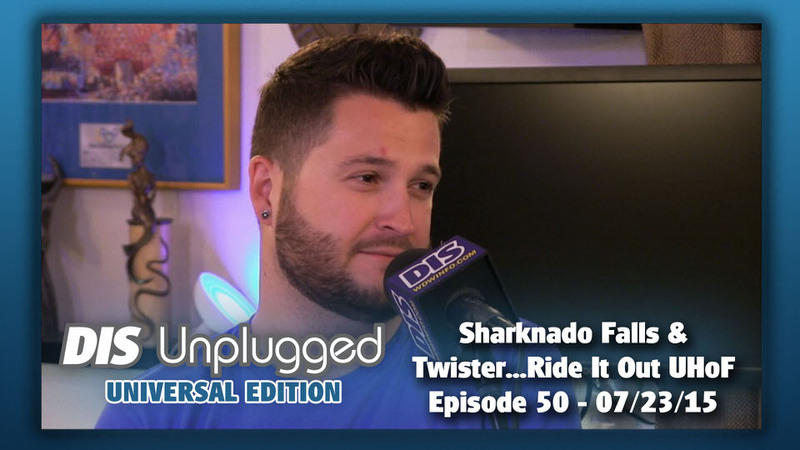 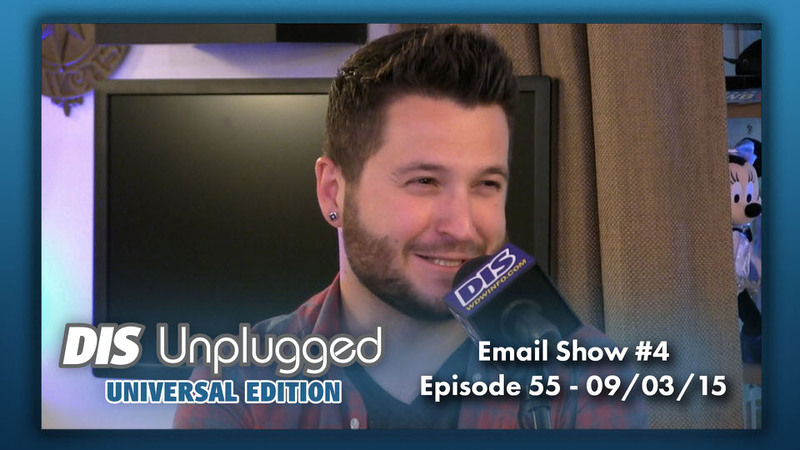 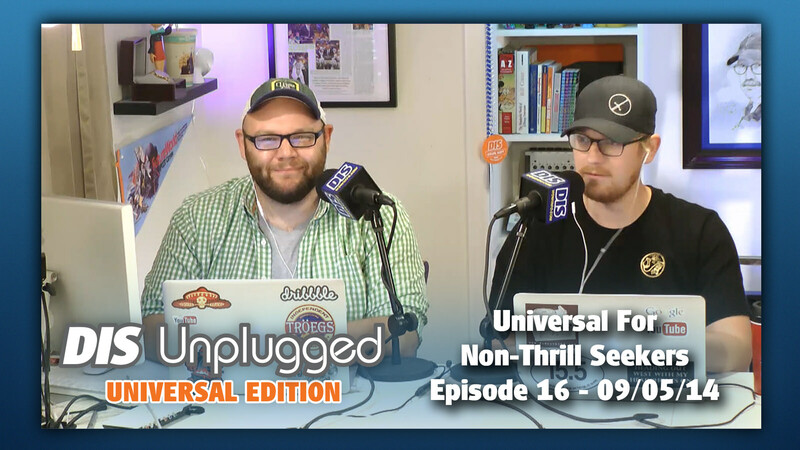 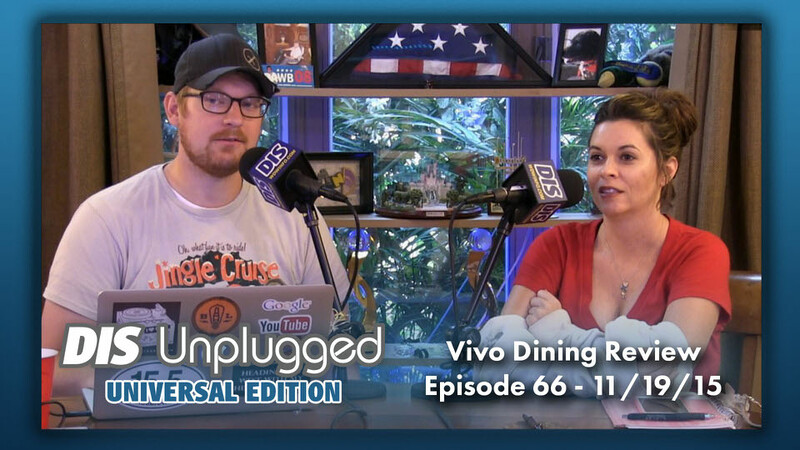 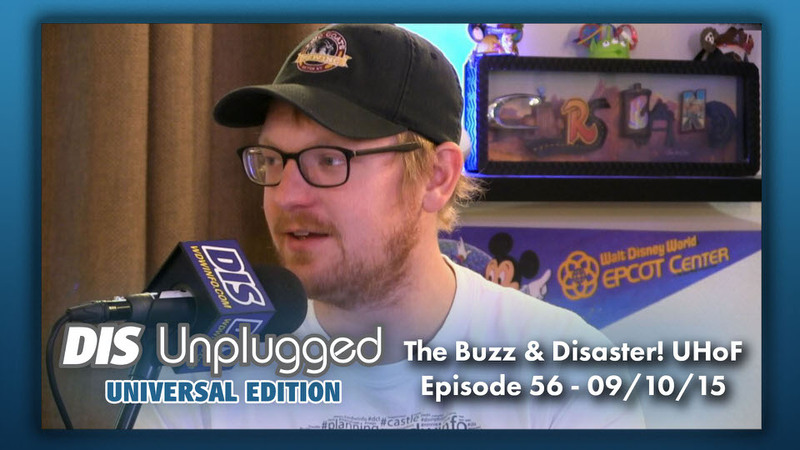 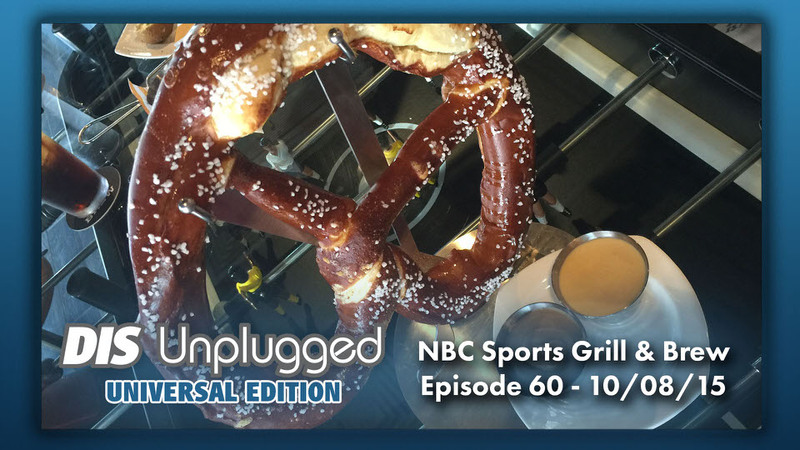 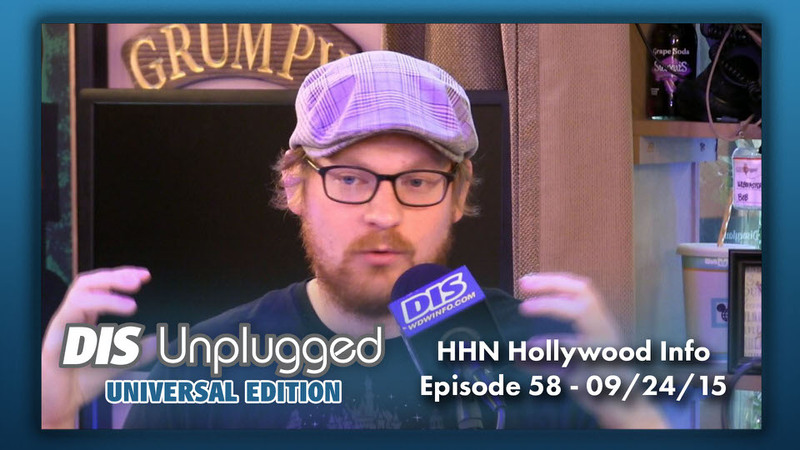 DIS Unplugged: Universal Edition – Episode 56 – Disaster! 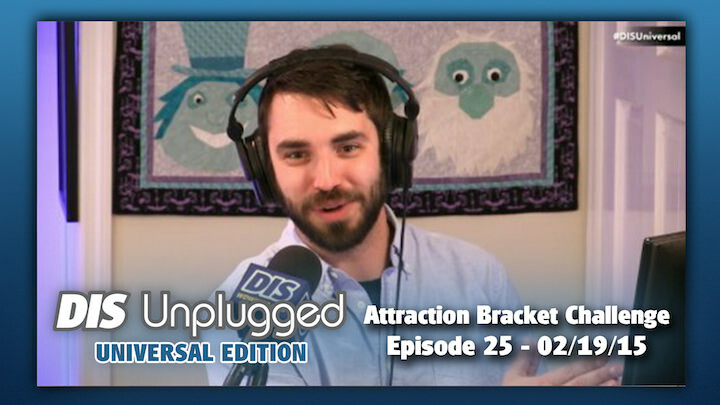 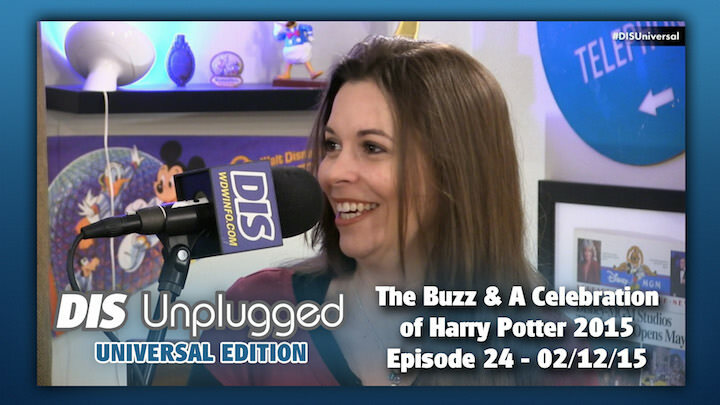 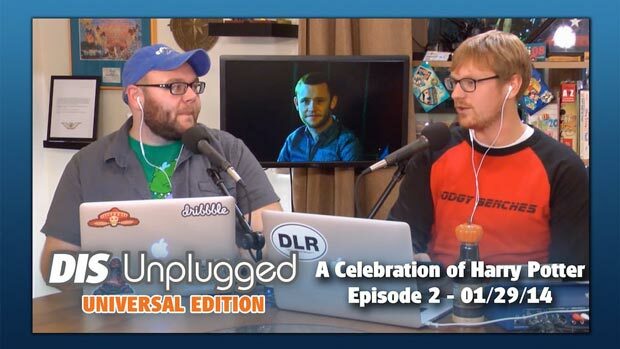 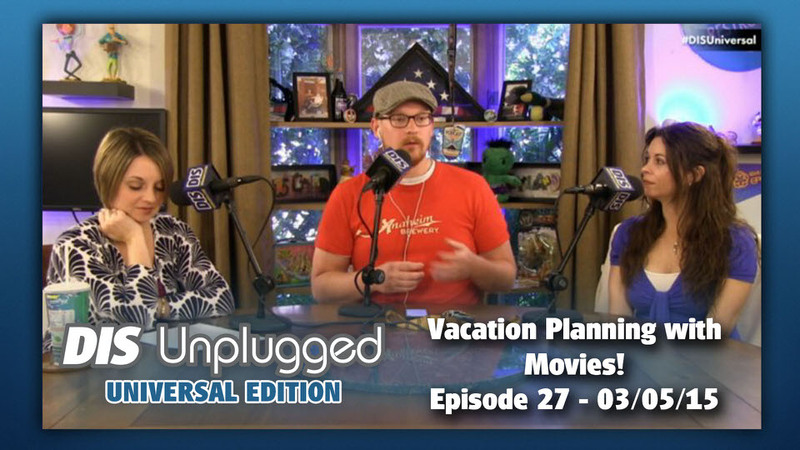 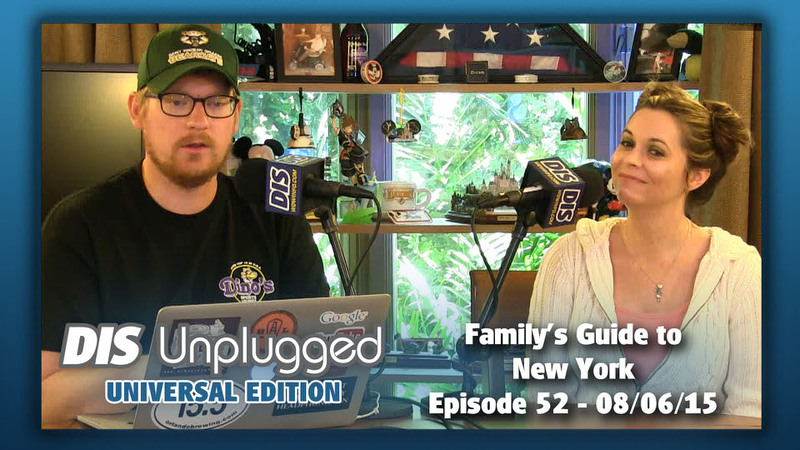 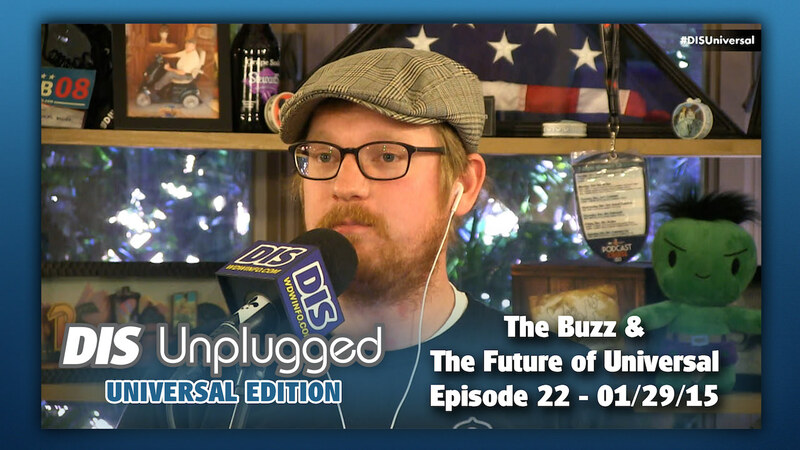 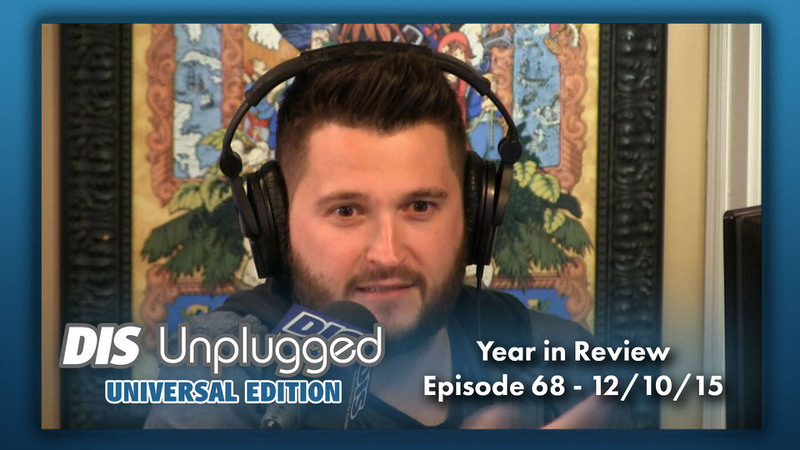 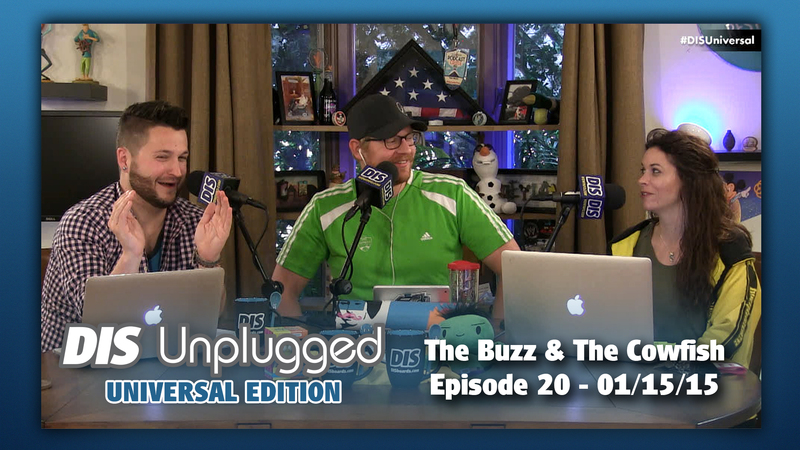 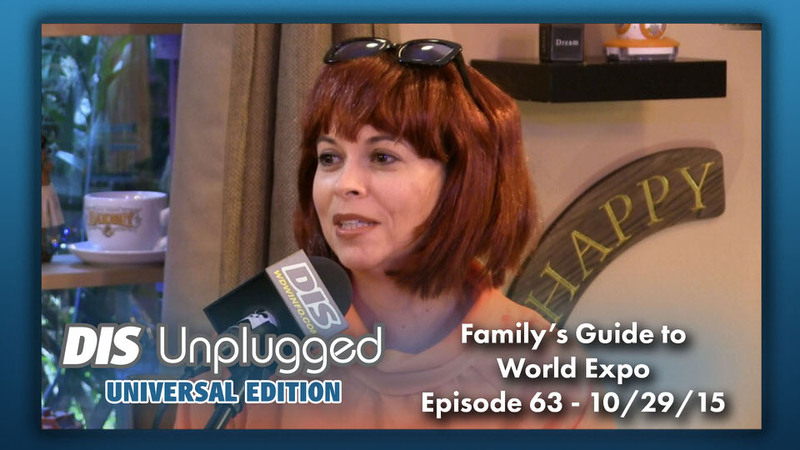 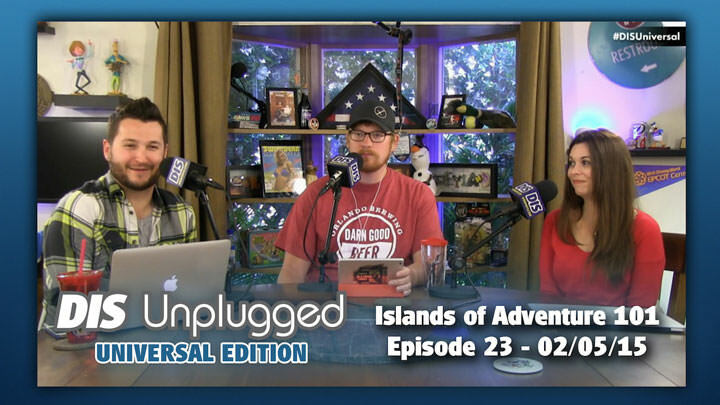 DIS Unplugged: Universal Edition – Episode 27 – Vacation Planning with Movies!